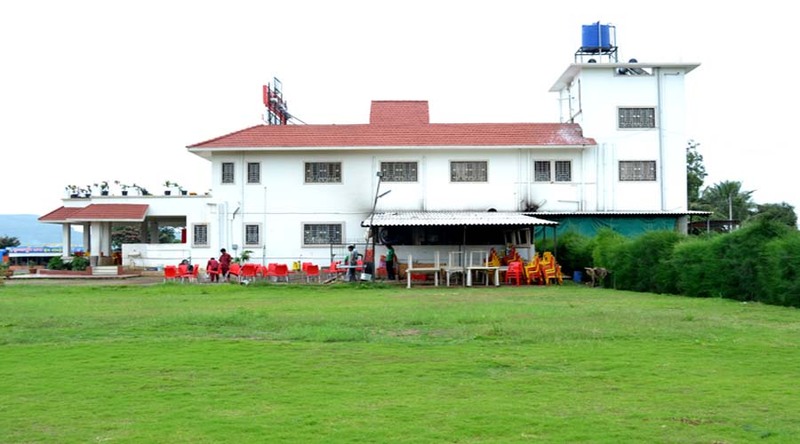 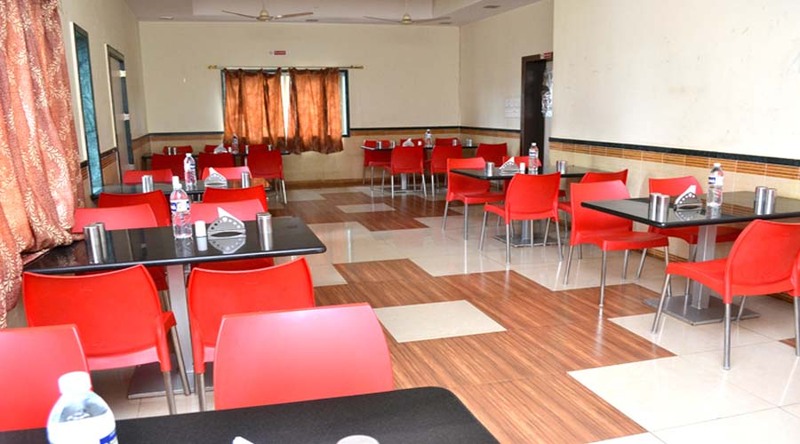 Hotel Ravikiran in Malshej Ghat Rooms, Rates, Photos, Map | Malshej Ghat Hotels. 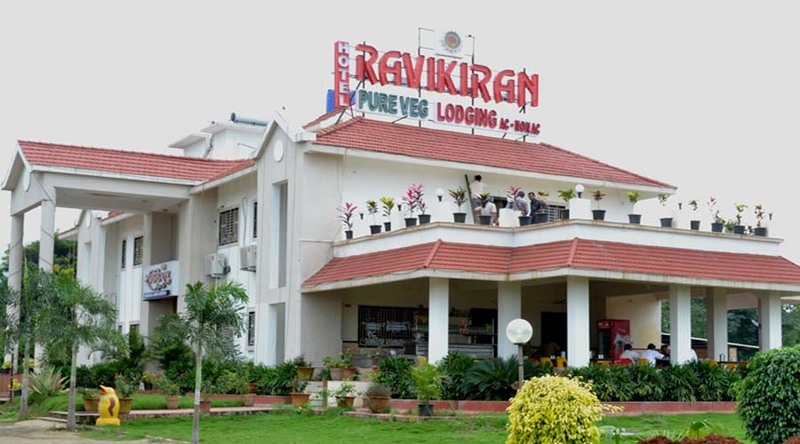 Hotel Ravikiran situated on Pune Nashik Highway. 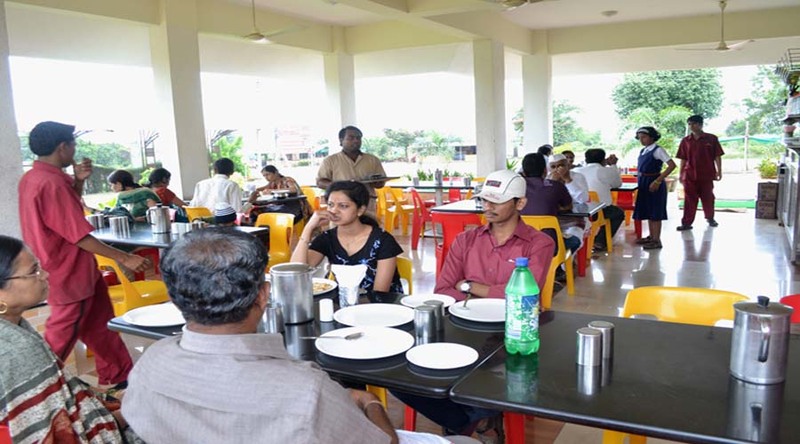 Hotel Ravikiran enjoys an excellent location serene, quite & peaceful surrounding Hotel Ravikiran is the first choice of travelers, visiting Shivneri Fort & those who stop in transit. 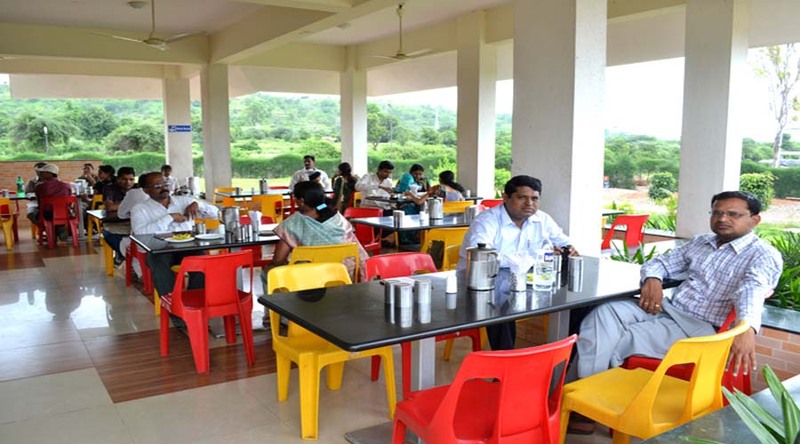 Address : Pune- Nashik Highway, Eklahare, Tal-: Ambegaon, Pune. 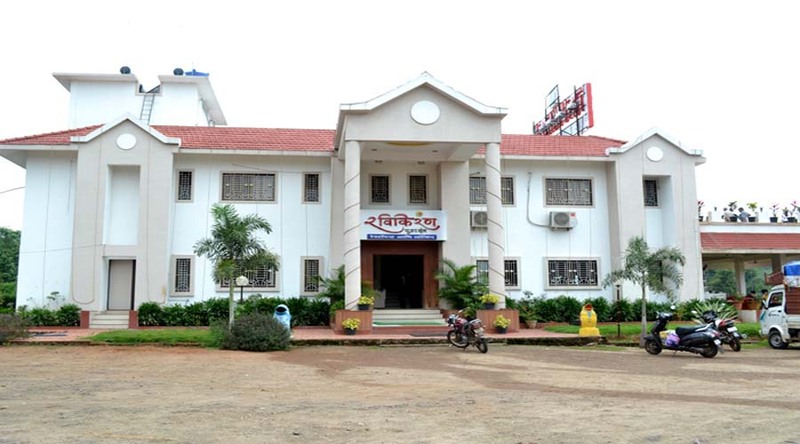 Maharastra, India.